North Korea says it will inflict "the greatest pain and suffering" on the United States if it pushes for harsher UN sanctions. North Korea warned on Sunday night it would inflict "the greatest pain and suffering" on the United States if Washington persists in pushing for harsher UN sanctions in response to Pyongyang's sixth nuclear test. Following last week’s test of a hydrogen bomb, the U.S. submitted a draft resolution to the UN Security Council calling for an oil embargo on Pyongyang, an assets freeze on leader Kim Jong-Un, and also an end to textile exports and to payments made to North Korean guest workers. 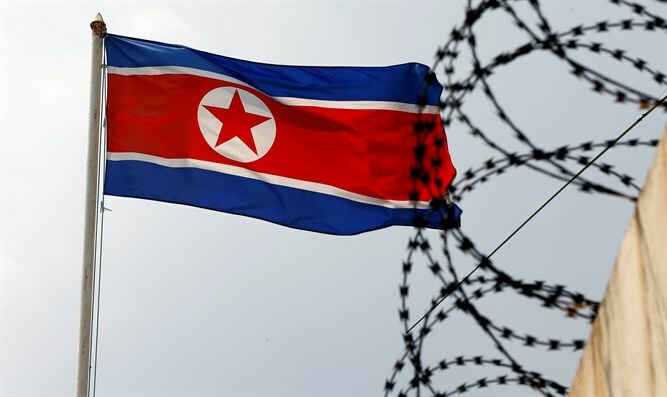 In a statement published by the North’s official KCNA news agency and quoted by AFP, North Korea's foreign ministry warned Washington that if it did "rig up the illegal and unlawful 'resolution' on harsher sanctions, the DPRK shall make absolutely sure that the U.S. pays due price". "The world will witness how the DPRK tames the U.S. gangsters by taking (a) series of action tougher than they have ever envisaged," it added. Last week’s test followed threats by Pyongyang to attack Guam, a tiny U.S. territory in the Pacific. Following last week’s test, North Korea warned it would send “more gift packages” to the U.S. should it continue to pressure Pyongyang.